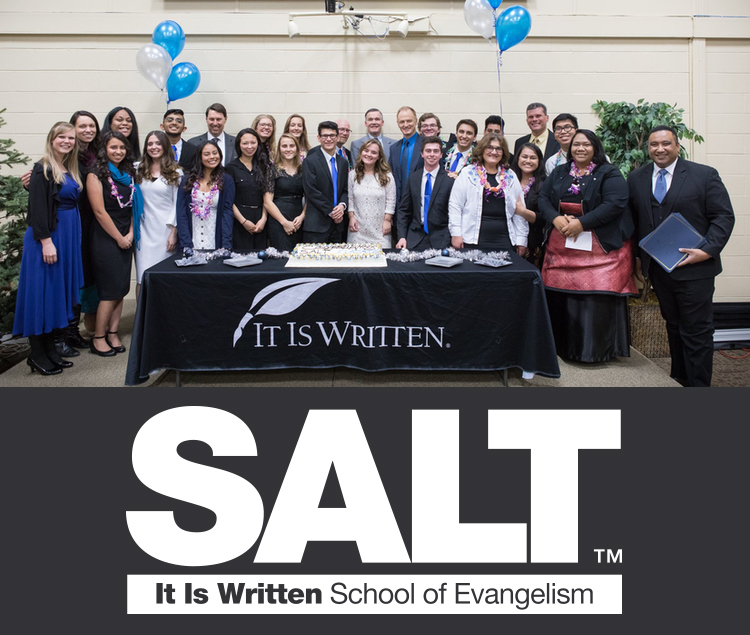 SALT, a partnership between the It Is Written ministry and Southern Adventist University, is a fresh and dynamic evangelism training program. SALT provides fully accredited college classes, a Bible worker certification, and hands-on training. Receive expert training from world-class instructors. 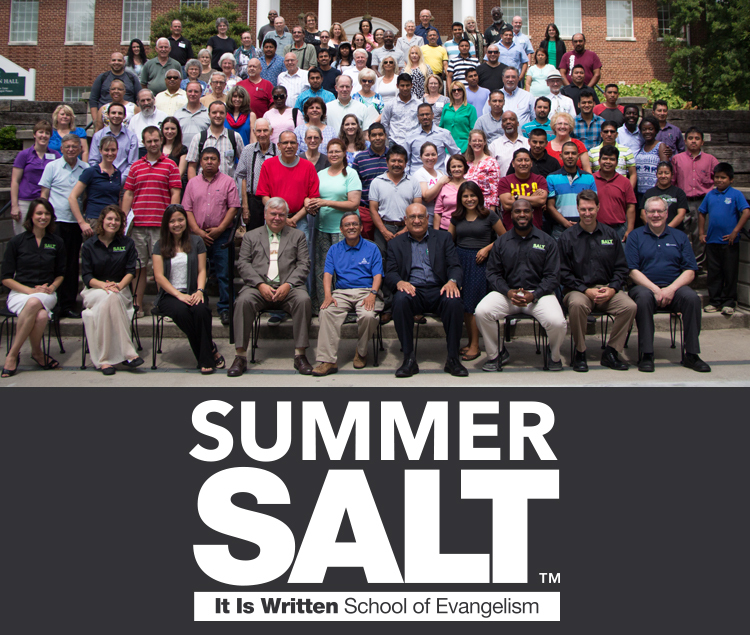 Summer SALT is designed for busy people looking for intense evangelism training. In just four evening classes, Summer SALT pulls crucial excerpts from our full semester program to cover the following: personal evangelism, public evangelism, the evangelism cycle, and tools for outreach. 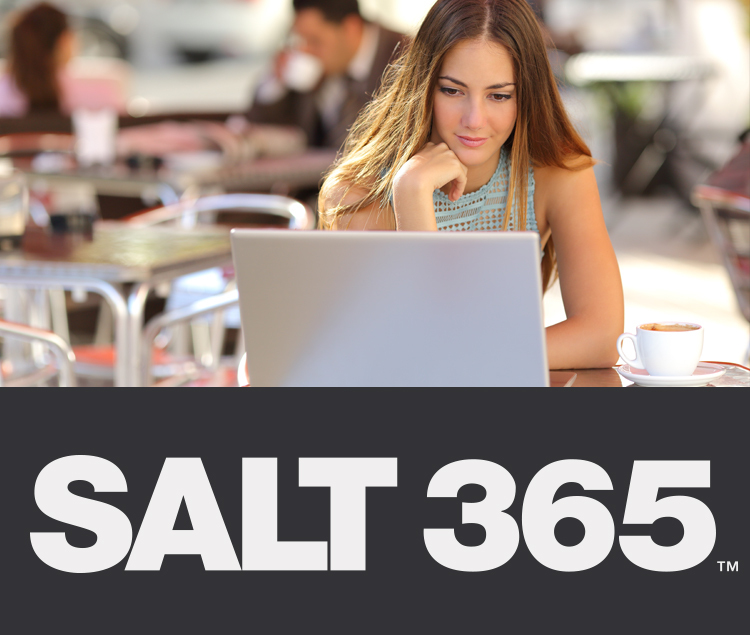 SALT 365 is FREE, practical, and engaging evangelism training, with a new presentation each week. SALT 365 is available exclusively by e-mail. All presentations are archived for 24/7/365 access.